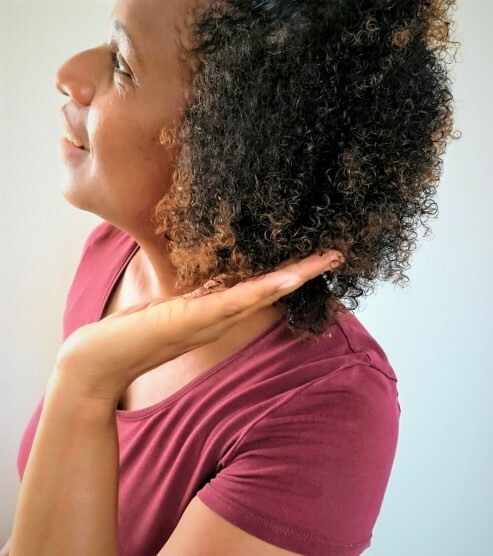 I’ve been using Cantu since it was officially launched in the UK, last year. I say officially because the brand has been around for some time in the hair shops that cater for curly hair and beauty. However, none were near to me. After the launch, I could purchase Cantu from my high street chemists like Boot and Superdrug. 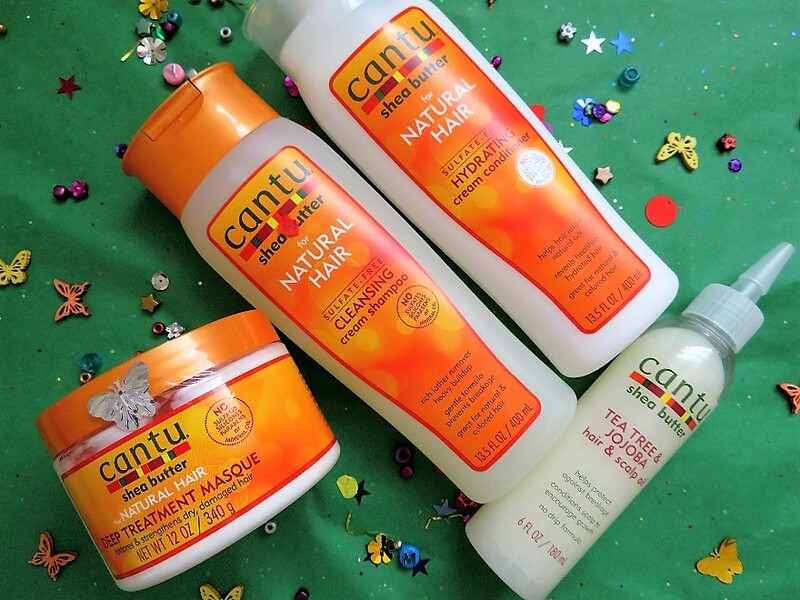 When it comes to product quality, price and accessibility, Cantu has it down. To date, I’’ve always had great results with Cantu. 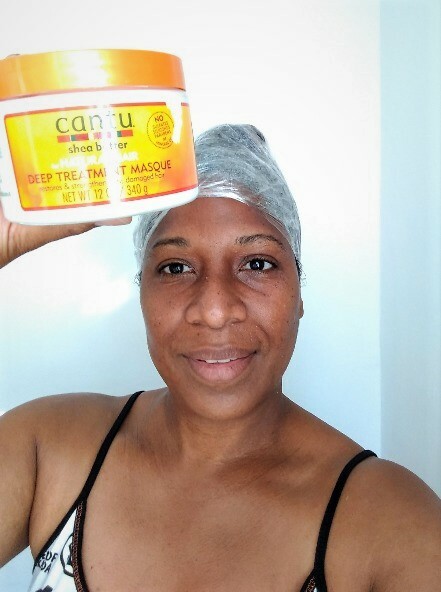 Recently, I trialled Cantu’s Deep Treatment Masque, read on for the results. You would think it’s hard to get a conditioner wrong, but some brands do when it comes to curly hair. Hair conditioners tend to be lighter with more slip for detangling. While masques are usually heavier and best used once or twice per month. They fortify the hair. I’ve used products didn’t hydrate or improve my hair’s elasticity. Cantu’s Deep Treatment Masque can be used in one of three ways: applied to hair and left set for 30 minutes (rinse); apply and let set for 30 mins with plastic cap (rinse)and apply heat OR leave-in overnight (rinse ). I opted for the second method without using heat only the plastic cap. Due to current heatwave London is experiencing, no additionally heat was need. My body was hot enough. After the 30 mins I rinsed out some of the treatment, then, I detangled with a wide tooth comb. When the tangles were all gone I rinse out the remaining product. My hair wasn’t as silky as I hoped for but it was soft and light. To style, I used Cantus Coil Calm, followed by the Curl Activator Cream and the Shine & Hold Mist. All of the above is from their natural hair range. At the end of it all my hair had, it left super soft and the curls were well defined. 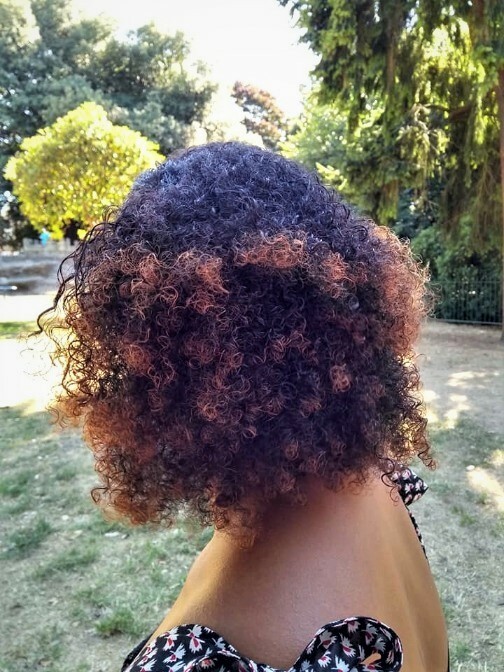 After three days I refreshed my curls with a leave-in-conditioner from and another brand, then applied more Shine & Hold Mist. After my first use I was not wasn’t wowed by the treatment. However, I will finish my jar. In the future, when my hair is so dry from a beach swim, I’ll do a pre-poo treatment with oil first. Then, shampoo and follow up with the masque. Cantu’s range is vast. I would say they have something everyone. My wish is for the more of the collections to be on store shelves. It feels like a tease to see all those wonderful products online but not in the shops. Cantu natural hair haicare is available at Boots and Superdrugs.